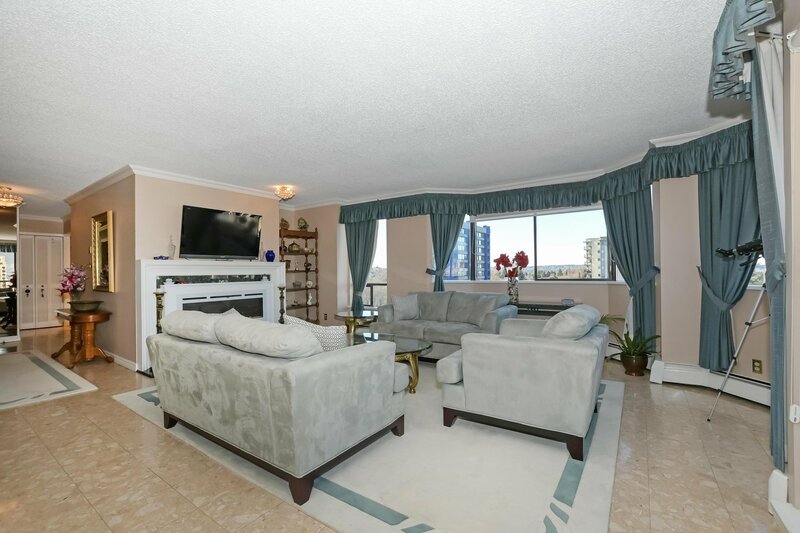 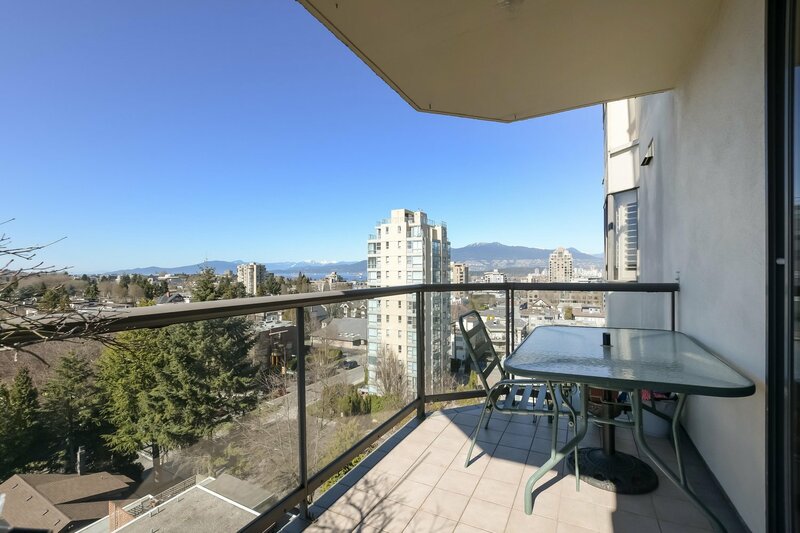 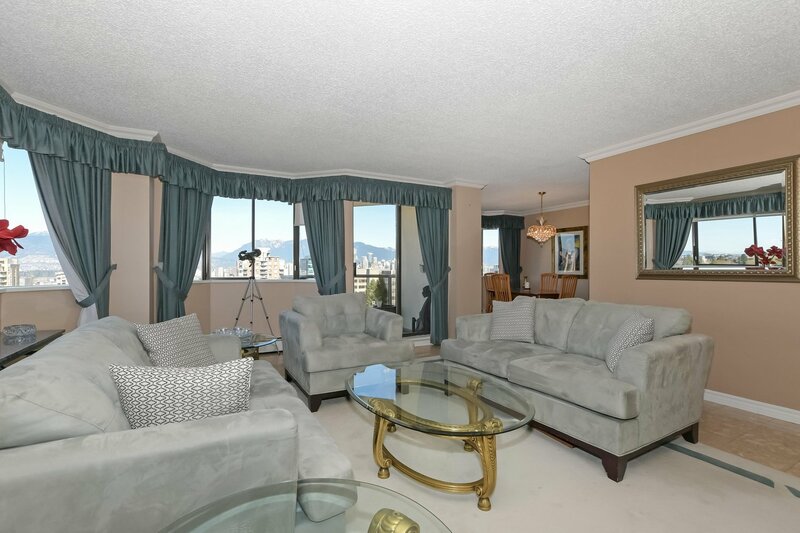 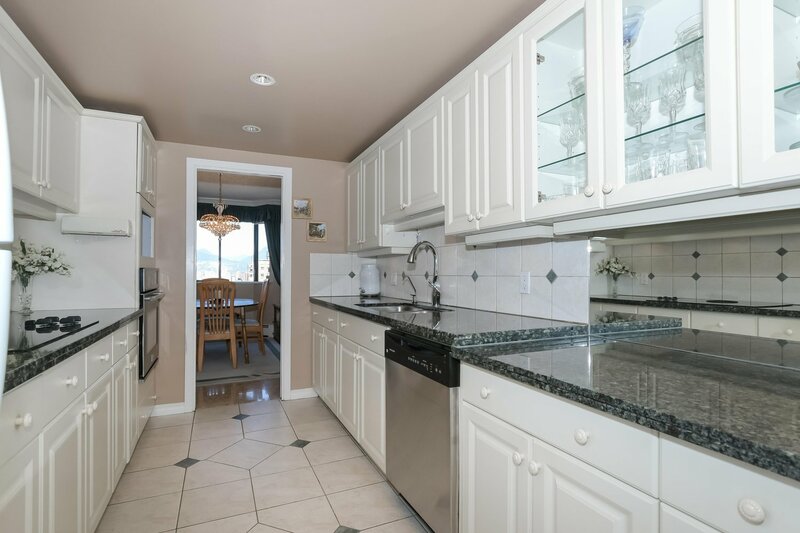 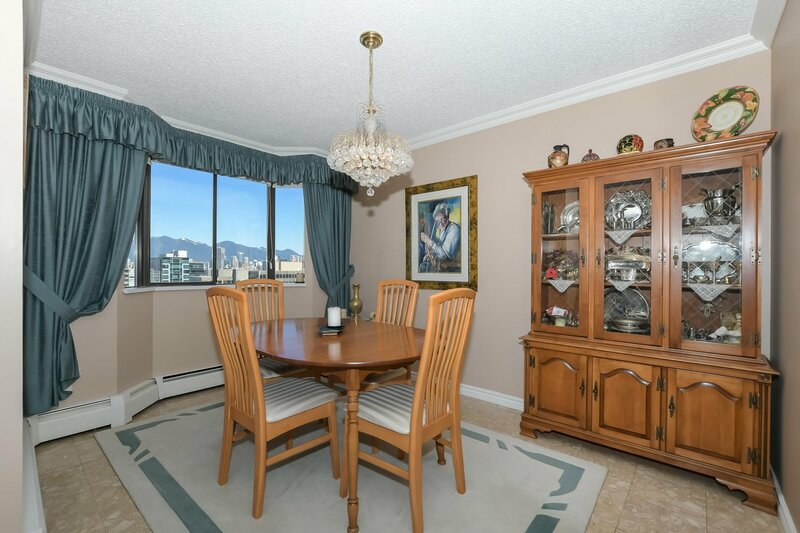 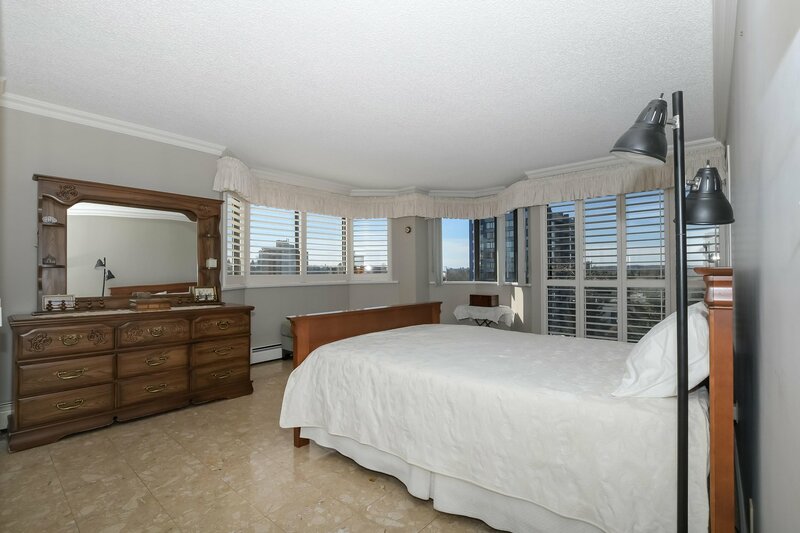 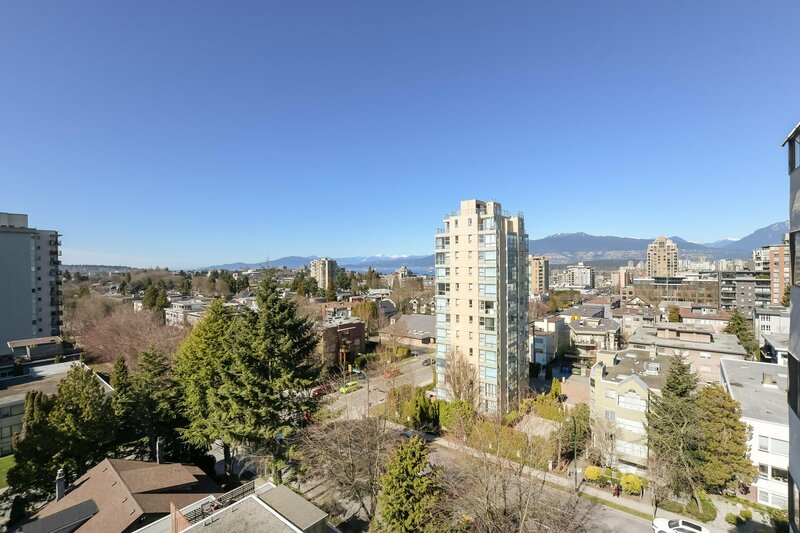 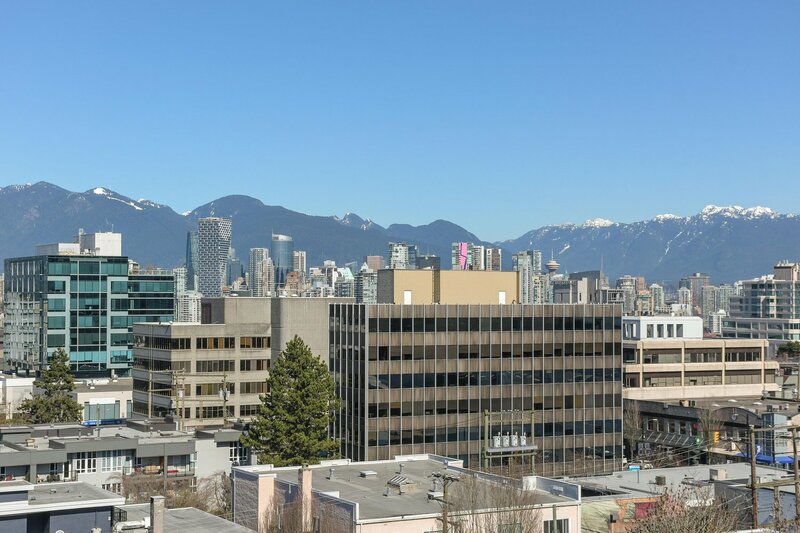 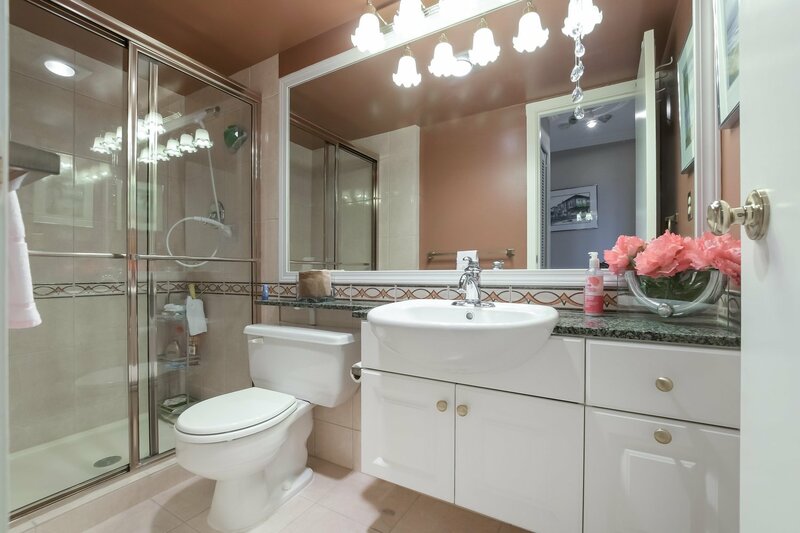 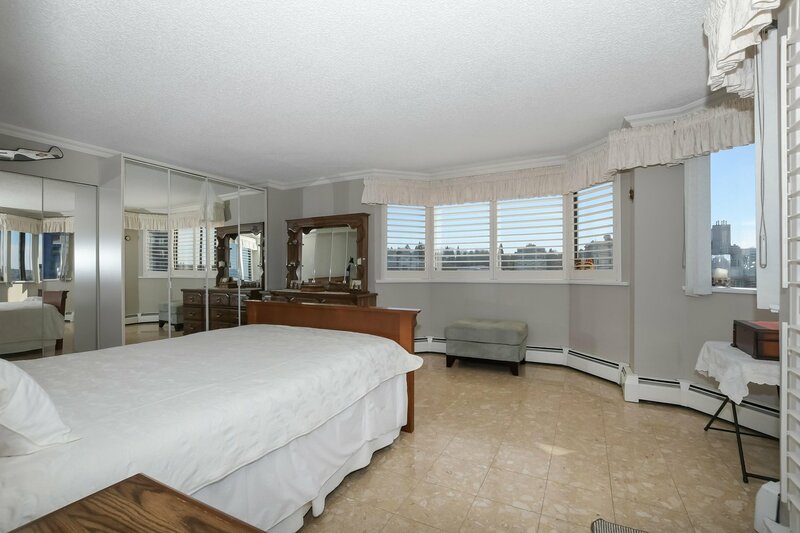 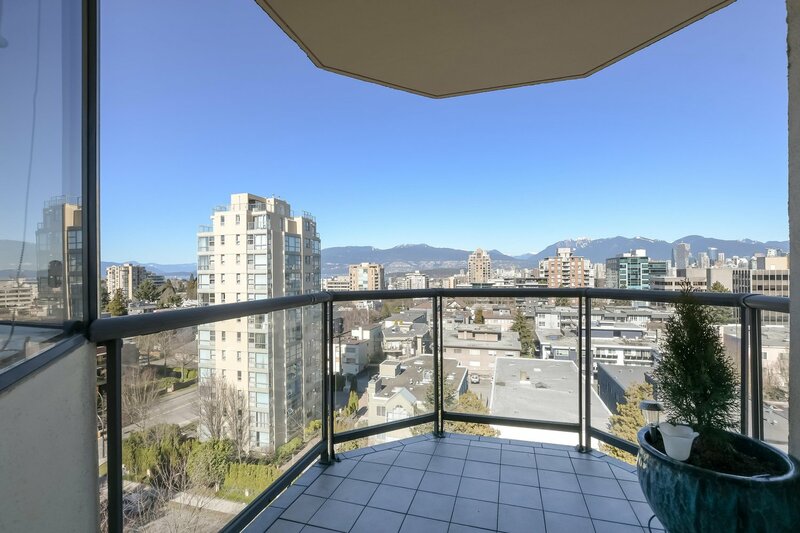 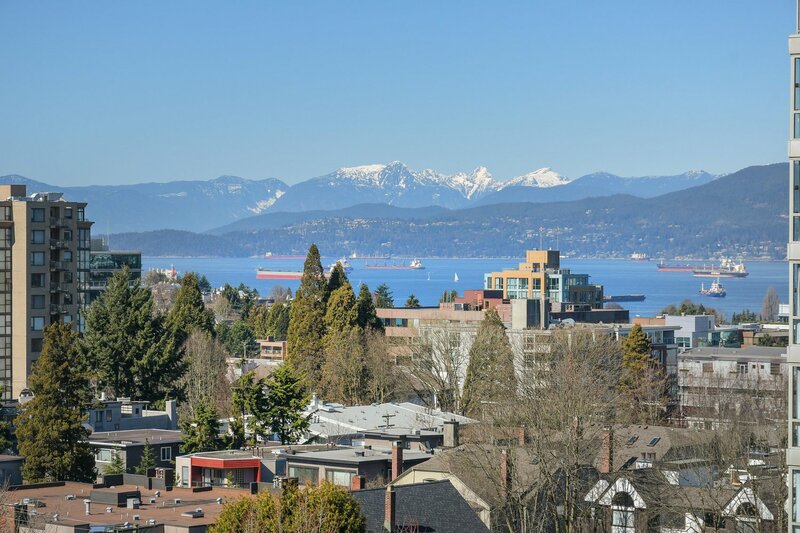 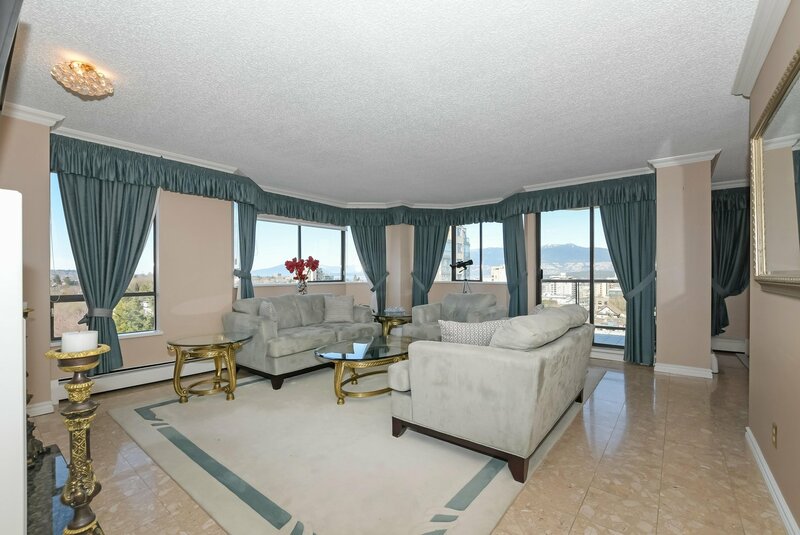 10b 1568 W 12th Avenue, Vancouver - 2 beds, 2 baths - For Sale | Jenny Wun - Oakwyn Realty Ltd.
Say hello to The Shaughnessy; this bright & spacious home in the vibrant South Granville area is centrally located and boasts stunning views of the city, English Bay & mountains. 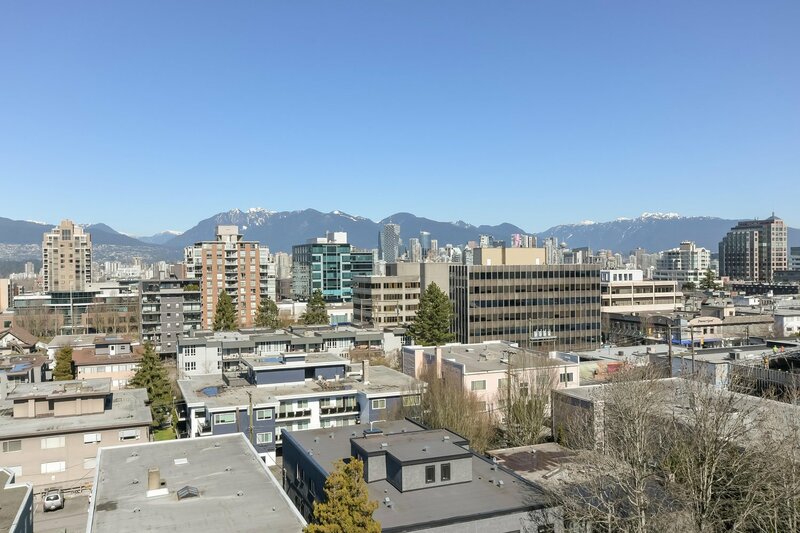 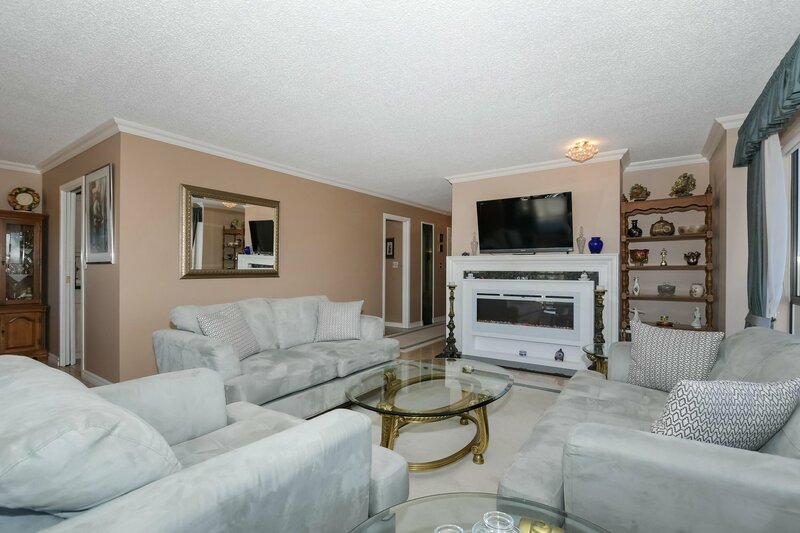 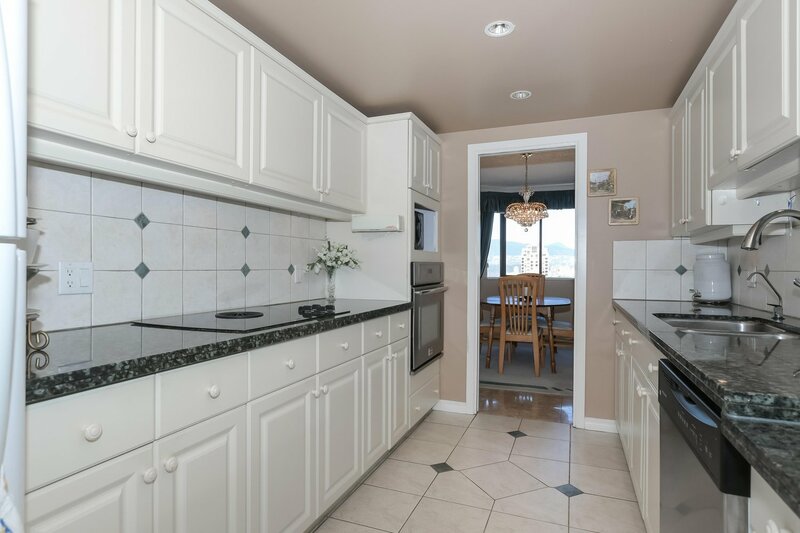 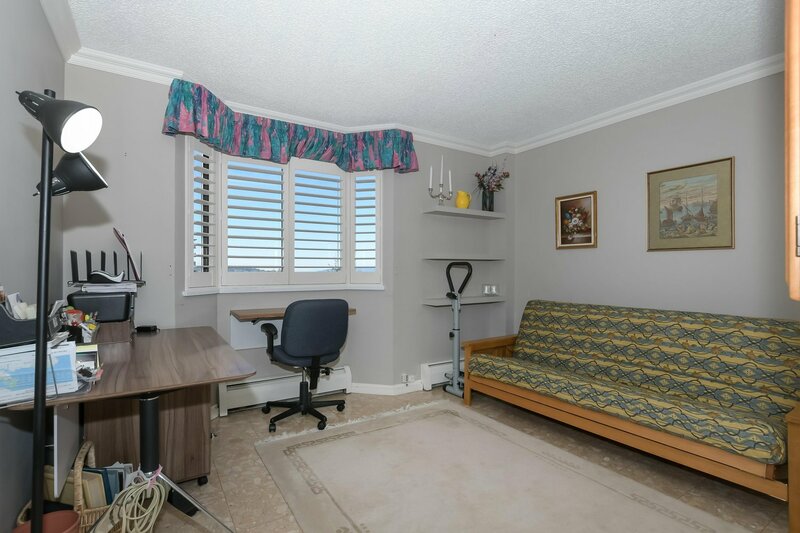 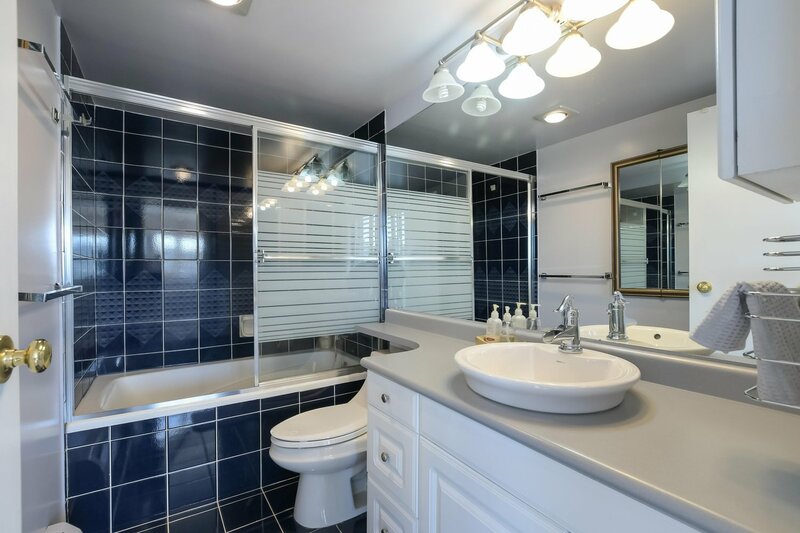 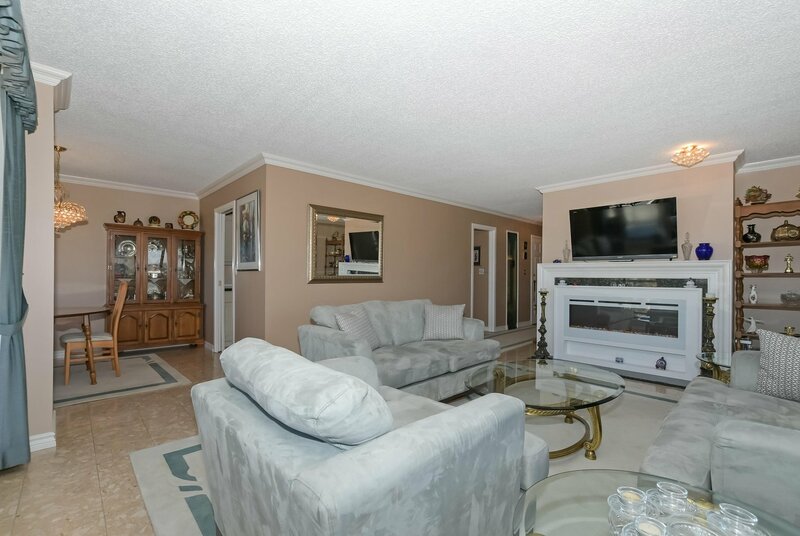 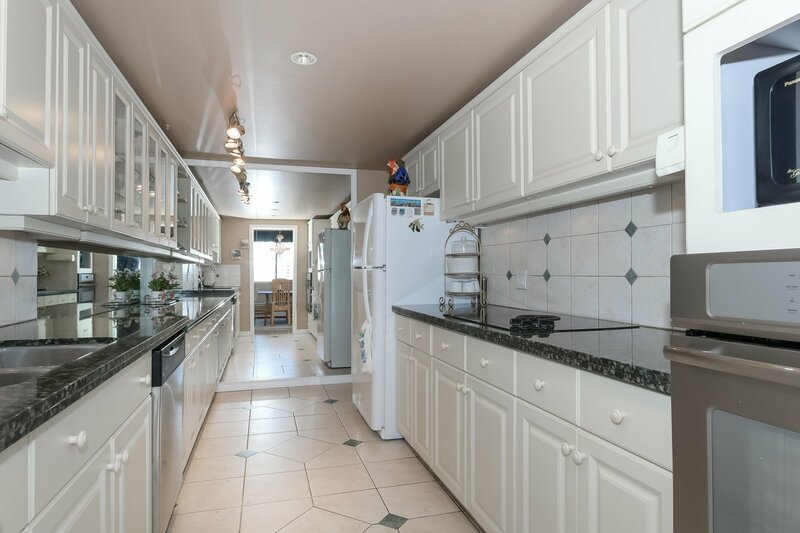 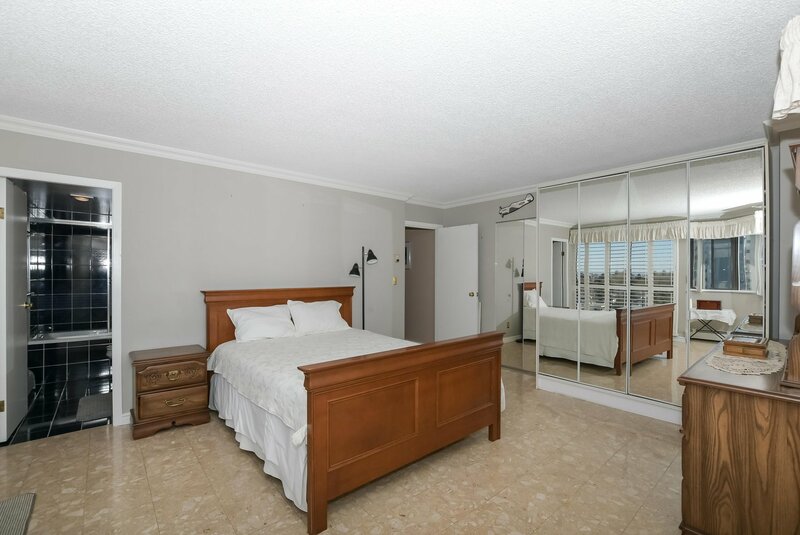 This concrete building has only 2 units per floor, and the unit features large principal rooms, master suite w/ walk-in & private balcony, generous kitchen w/ stone counters, built-in oven & cooktop, tile flooring, electric fireplace & 2 balconies. 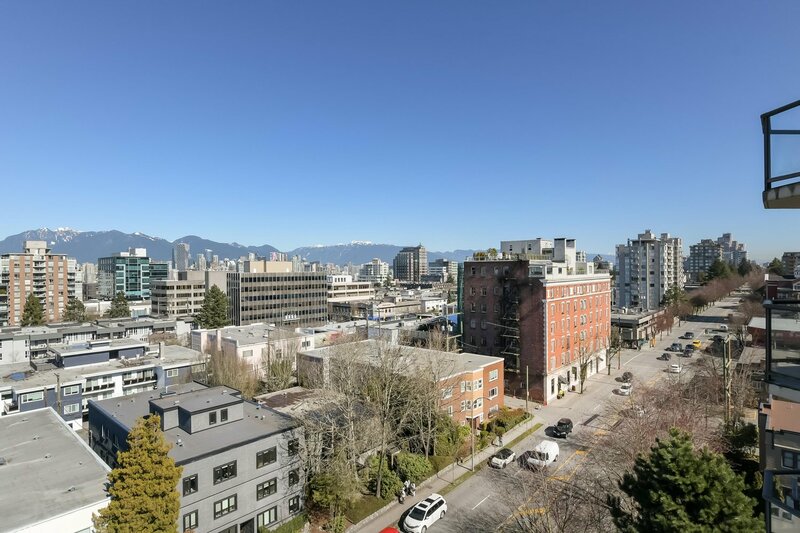 Neighbourhood amenities include the Stanley Theatre, Meinhardt, Caffe Barney, Pottery Barn, Indigo, and more! 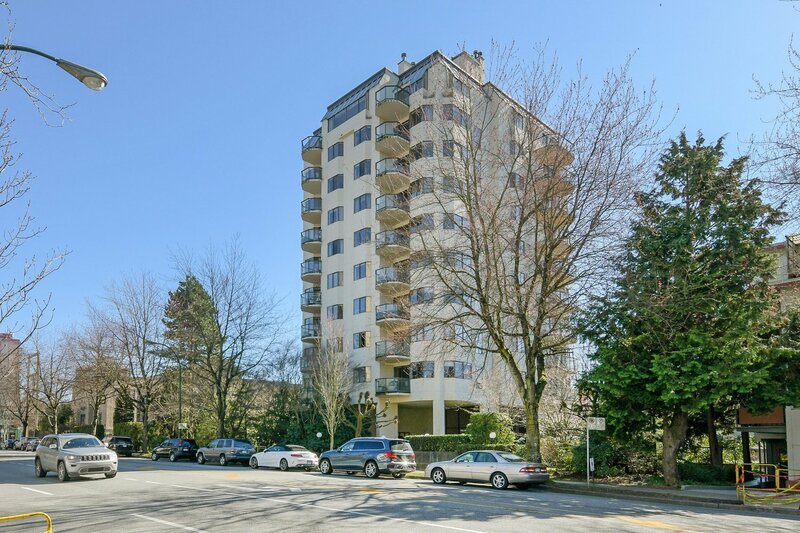 The Shaughnessy is an adult oriented building requiring residents to be 19+, but children are welcome to visit. 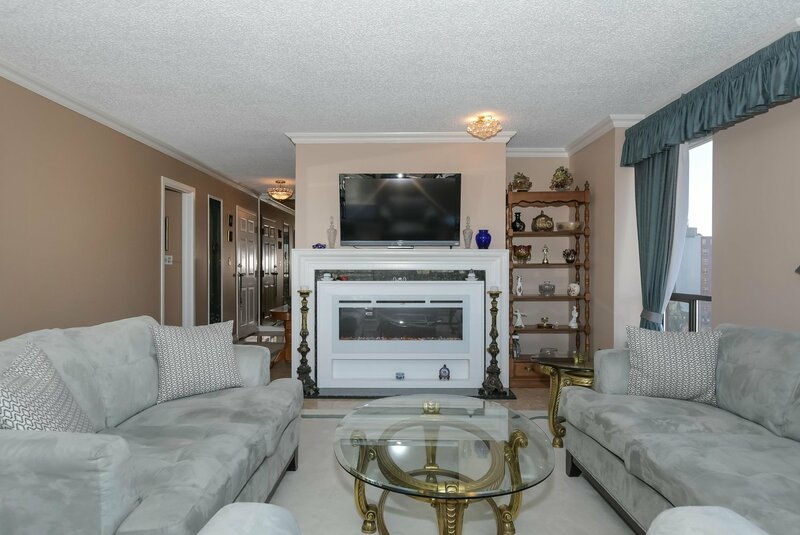 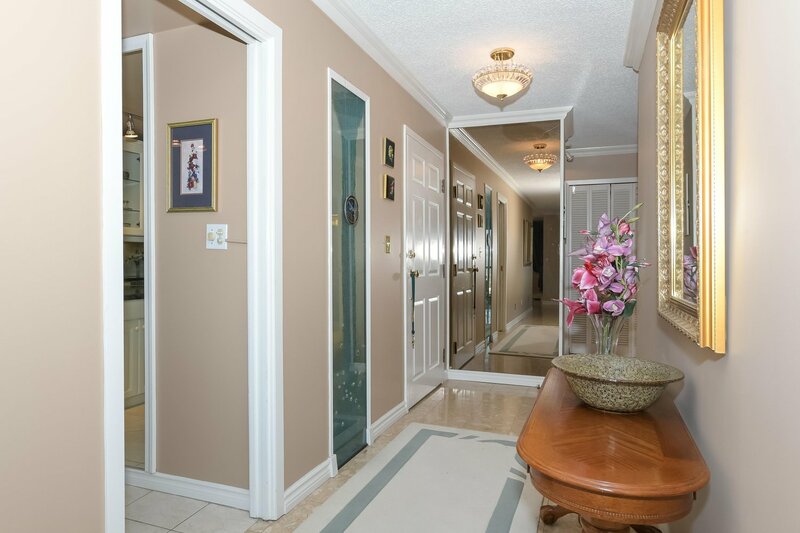 2 parking & a large storage locker are included.